You can view the lyrics to "Gunshot" on http://gunshot.co. 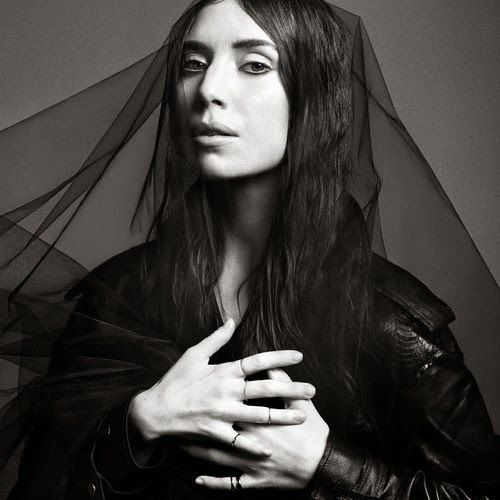 The song is taken from Lykke Li's third studio album I Never Learn which will be released May 5th on LL Recordings/ Atlantic Records. You can Pre-Order the album now on iTunes.